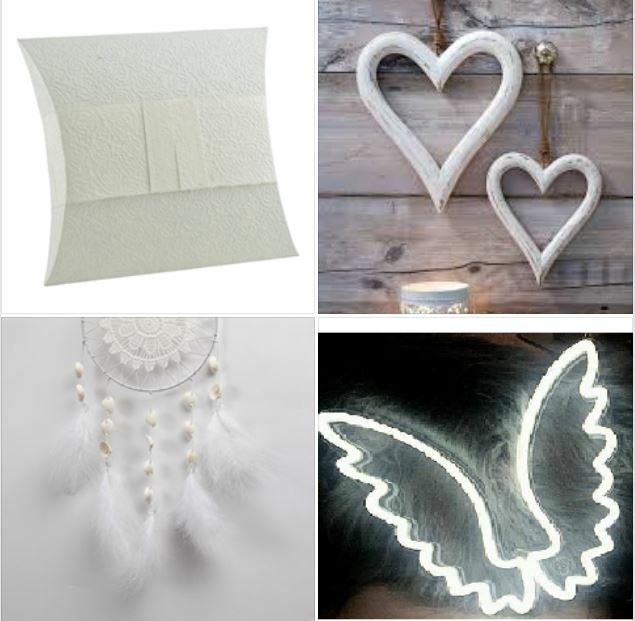 This pillow shaped biodegradable urn is white in colour and is ideal for families seeking alternative products to celebrate the life of a loved one. It has been hand-crafted from sustainably produced and biodegradable mulberry paper with an embossed tactile rose print. It has a matching white paper band to secure the urn. When placed in water it will float briefly and sink to the bottom, where it will break down naturally over time.